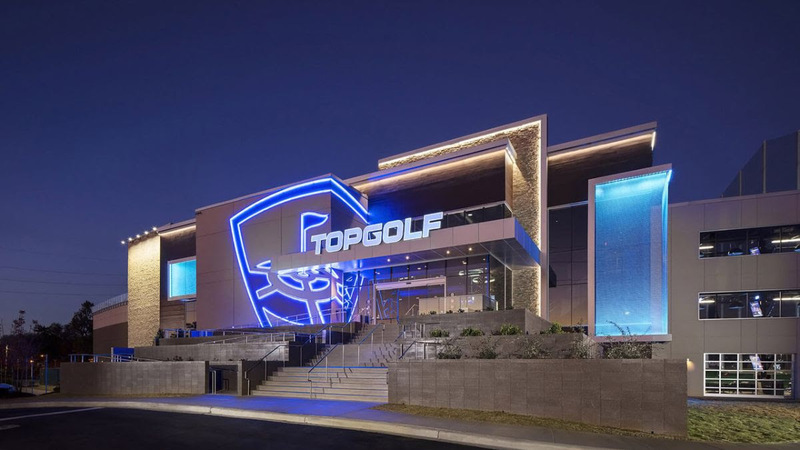 Bring your cube-buddies and join us for an afternoon of brews and birdies at one of the area's hottest attractions, Topgolf! We'll be swinging away in climate-controlled hitting bays with HDTVs in every bay along with BBQ sliders, chicken tenders, slaw, chips and well, you know....good bar food. We'll also have beers and wines to wash it all down. And while you're there, you'll have the chance to bid on some pretty cool silent auction prizes. Don't have a team? We're happy to pair you up with new friends.